I only recently found out that these things were actually a thing. I remember in college sitting in my dorm room colouring in kids colouring books with my roommates. It was such a stress reliever and so much fun. We even went as far as to put up our pictures on the wall, we had some pretty awesome drawings of Mickey Mouse if I do say so myself. 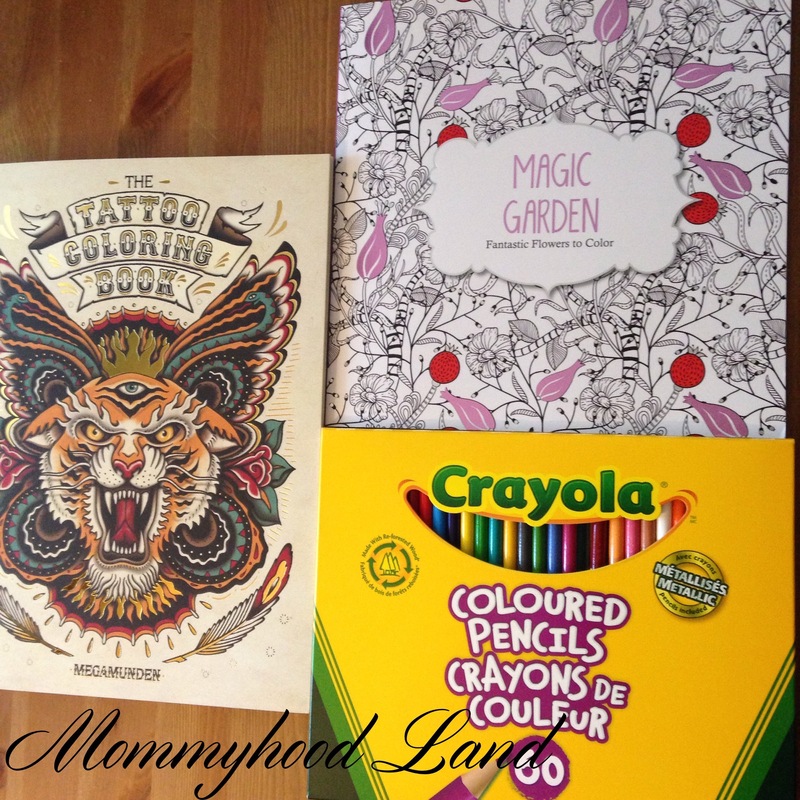 So when I found out that Adult Colouring Books were actually a thing I had to check them out. Thank goodness for having a Chapters store near my house. Thats were I picked up these two awesome colouring books, one for me and one for my husband, you know, so he wouldn’t feel left out. I haven’t even coloured one page yet, and I already love it. It is so much fun. 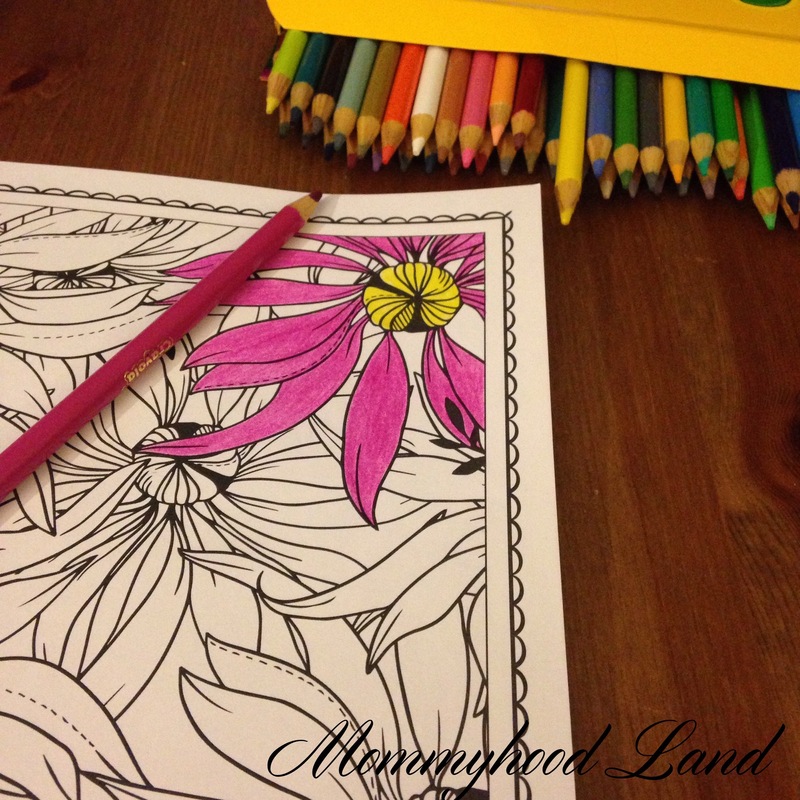 When was the last time you coloured in a colouring book? Have a Wordless Wednesday Post? Link up below.